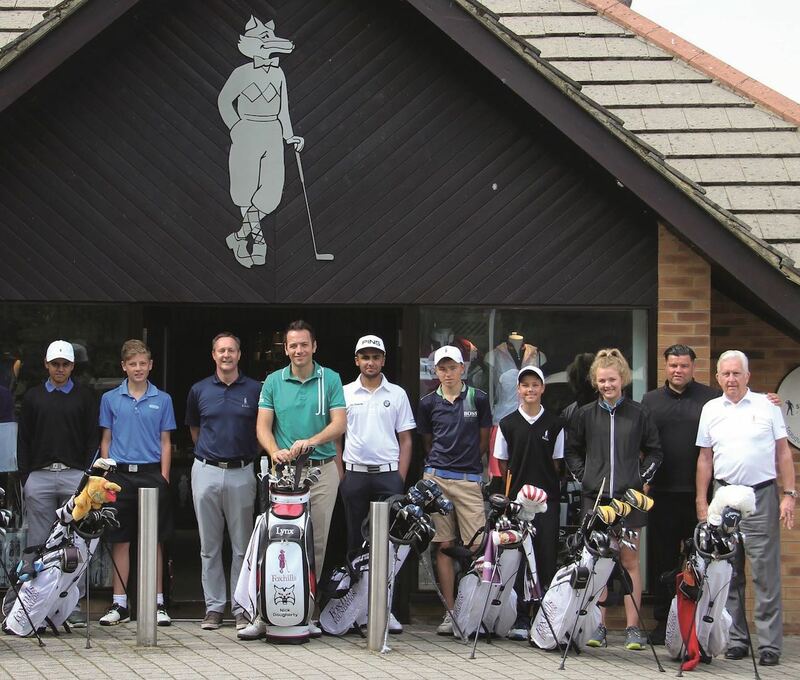 Some of Surrey's brightest young talents have been given a potentially life-changing opportunity to earn a place on the Foxhills Foundation, which could see them follow in the footsteps of golf's superstars. Paul Casey and Anthony Wall - both multiple winners on the European Tour - took their formative steps at the historic club in Ottershaw as part of the Foxhills Foundation, which has helped develop almost 300 golfers since it started in 1986. Now the club is on the lookout for the new 2018 intake with an open trial day on March 17 for young golfers aged 11-18. 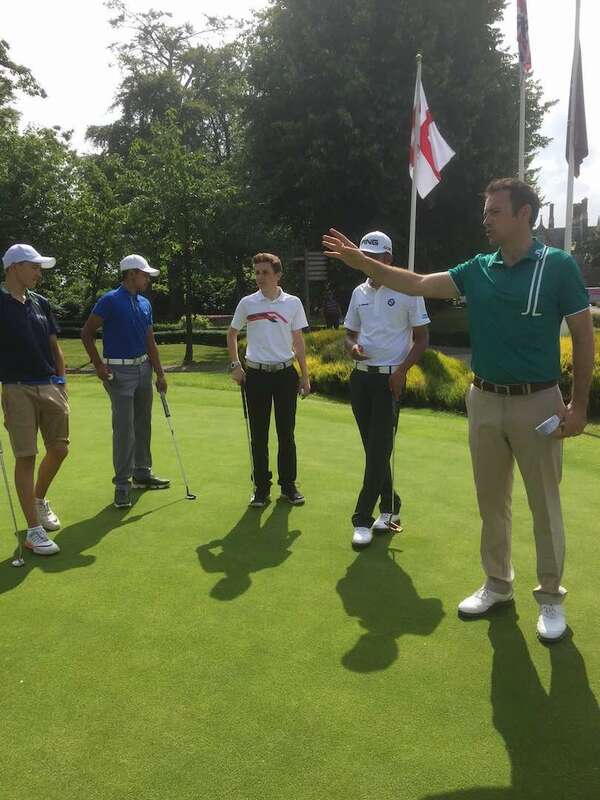 On the day, the golfers will be put through their paces with a series of skills tests where Foxhills' expert coaches will be on hand to spot the potential among the applicants before 12 golfers are then selected to join one of three categories - development, intermediate and advanced. 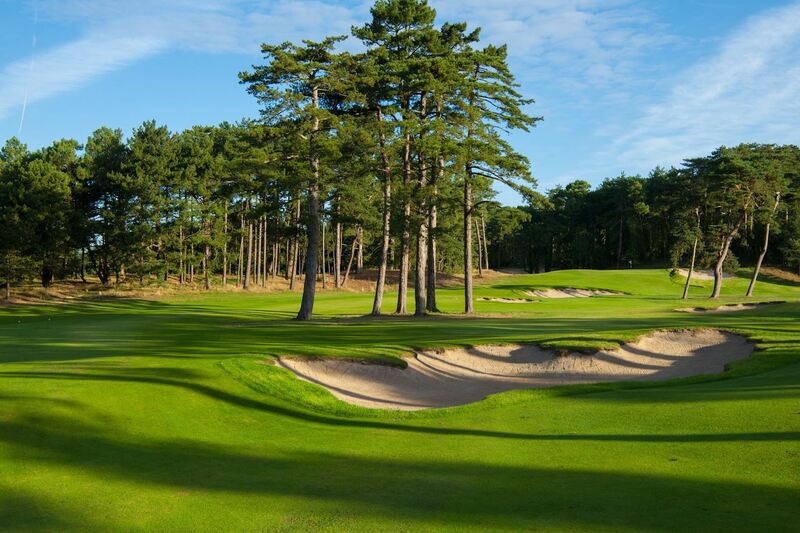 The successful candidates will be given free membership at Foxhills with its two stunning Championship courses, a par-three nine-hole course and exceptional practice facilities. Regular specialist tuition from the county and national-level coaches at Foxhills and generous support from the Foundation's official equipment partner Srixon/Cleveland Golf will also give them the very best chance of realising their potential. Foxhills director of golf, Chris Fitt, said: "We want to make these young players the best golfers they can possibly be. We want to find some new champions at Foxhills. "It certainly doesn't happen by accident and it is down to the individuals to make the most of a fantastic opportunity if it comes their way. But we will make sure everything is in place for them and they are given every chance to succeed." Casey, who joined the Foundation at the age of 11 and has since gone on to make three appearances in the Ryder Cup and claim 19 professional victories, said: "Foxhills is where it started for me. I successfully tried for the Foxhills Foundation as a young man and the rest is history. I learnt so much in those early years playing the two great courses and receiving tuition from the excellent teaching staff." 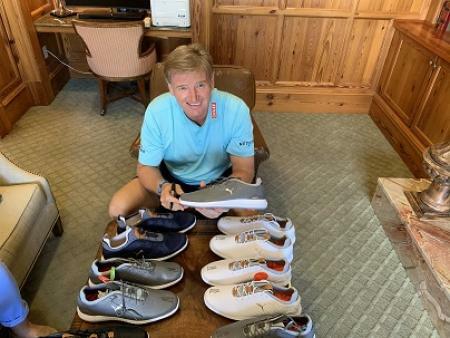 Anthony Wall, who has played on the European Tour since 1998 and claimed the Alfred Dunhill Championship in 2000 and the Abderdeen Asset Management Paul Lawrie Matchplay title in 2016, said: "My time spent at Foxhills within the Foundation gave me a great platform for my golfing career. "The structure of the regular lessons and the sense of team feel was amazing! 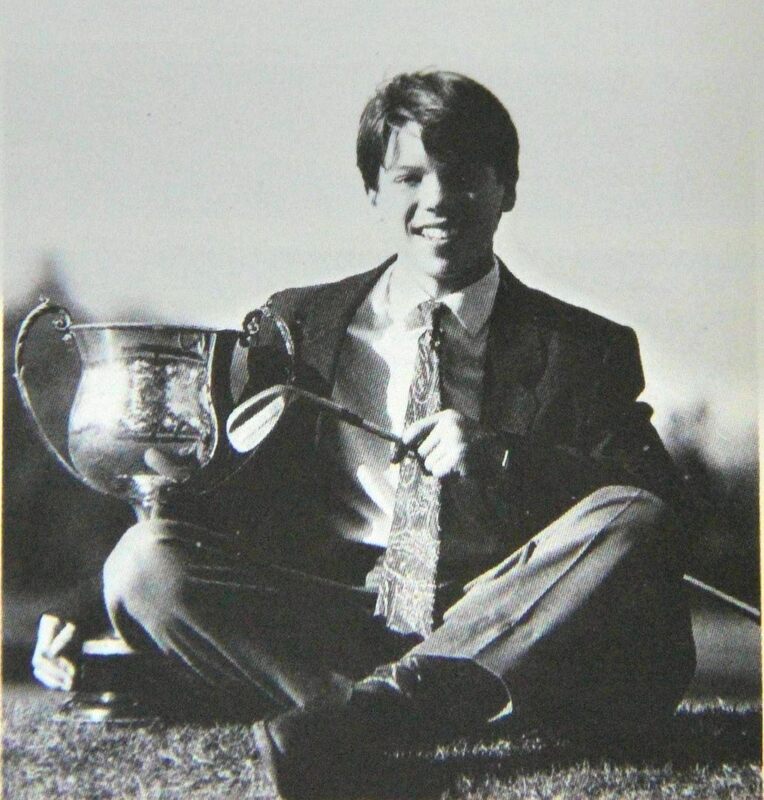 I always felt like I was part of something good at Foxhills." The association with European Tour's leading lights does not end there with Nick Dougherty and Foxhills ambassador Ryan Fox all involved in the programme offering coaching and mentoring. Fitt added: "On the day, there will be a presentation about the Foxhills Foundation followed by some skills tests and observations - using the practice facilities and on the course - designed to test current ability, potential and character. "Upon registering, each player will be expected to fill out a player assessment form and return to the golf shop at least two weeks prior to allow the coaches to review and confirm attendance. The coaches will then select the 12 successful scholars for 2018 and inform everyone by March 24 at the latest. "We look forward to welcoming the next crop of young talent and would encourage anyone interested to get in touch for an application form as soon as possible." 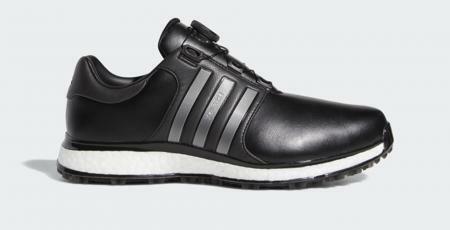 For more information, visit foxhills.co.uk. To register, email: proshop@foxhills.co.uk or call 01932 704 465.